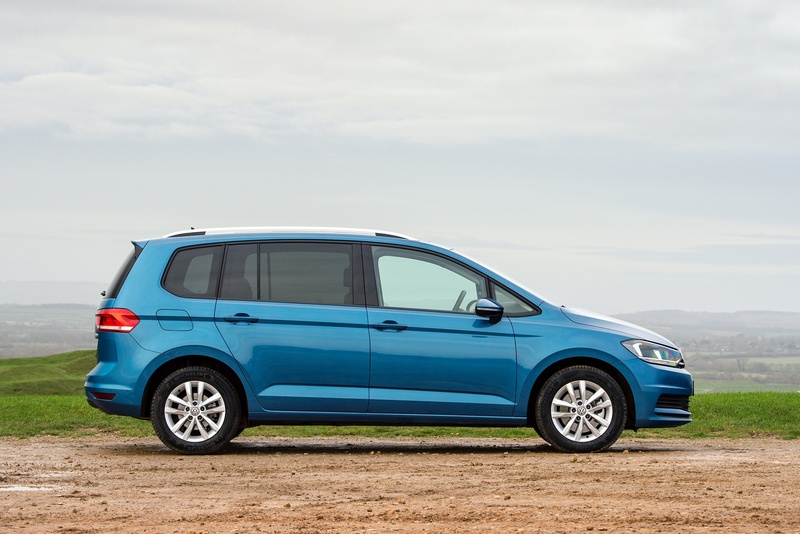 Versatile, spacious and packed with features, the Touran is the family MPV that ticks every box. 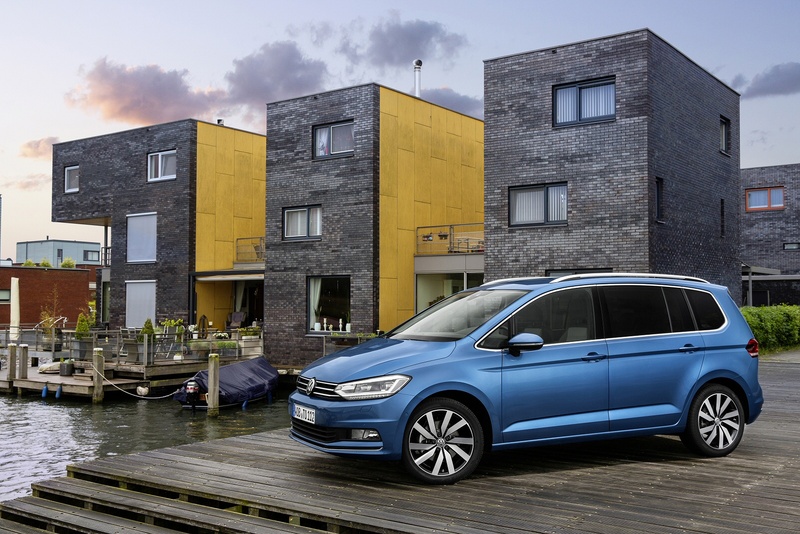 The latest engine technology, driver assistance systems and over 50 innovations make driving easier and more enjoyable than ever. 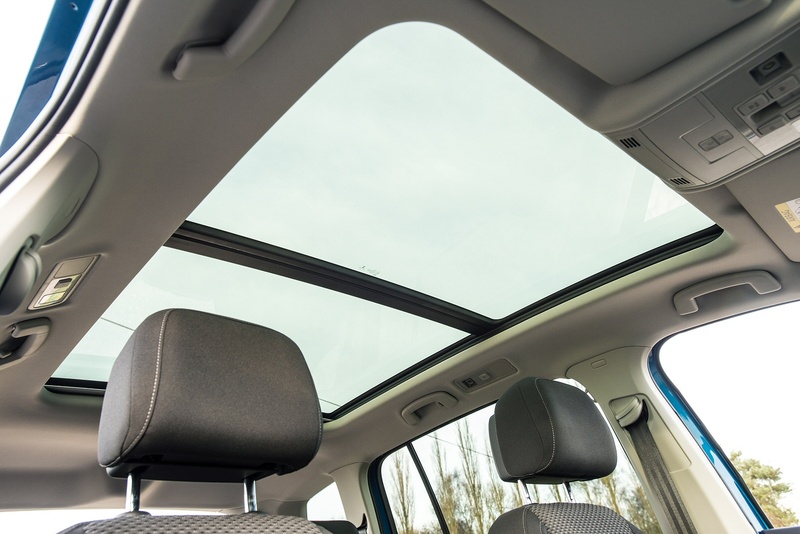 Large windows and a panoramic sunroof enhance the sense of spaciousness, and the new sloping roofline gives a confident, dynamic look. 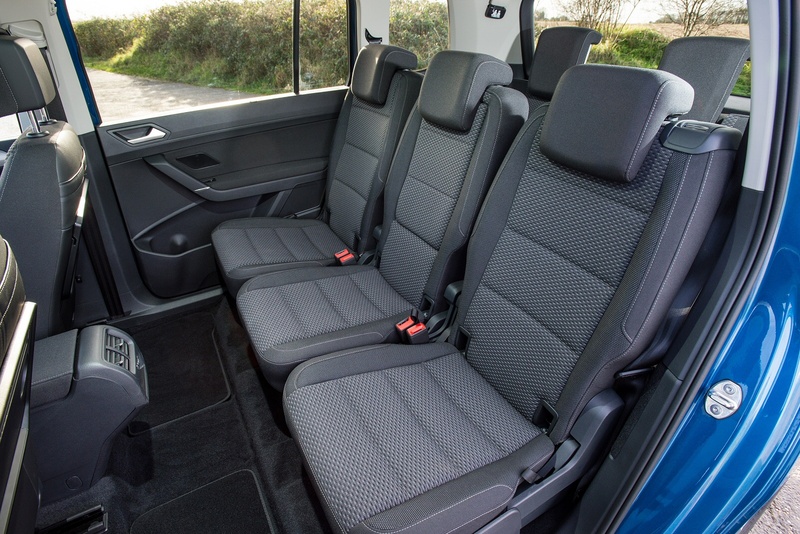 Despite its compact, sporty appearance, it’s a true seven-seater, with ample head and legroom in every row, while the new fold-down seating arrangement provides all the space for your family’s activities. 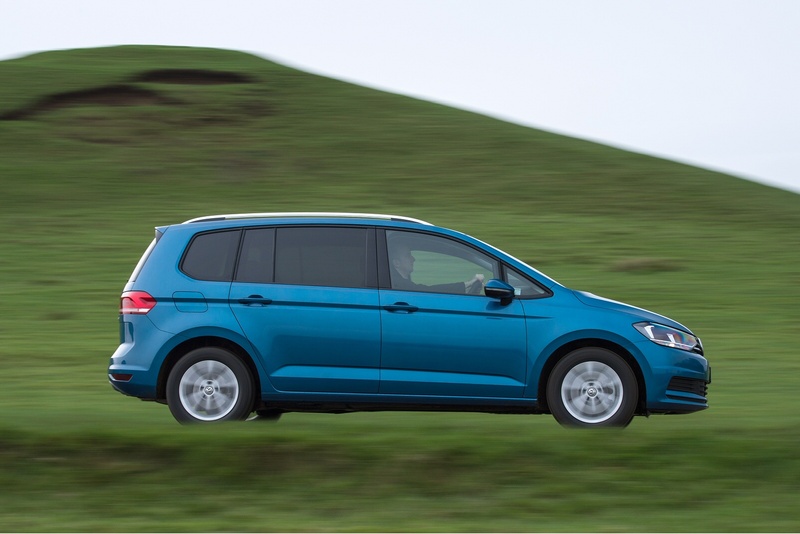 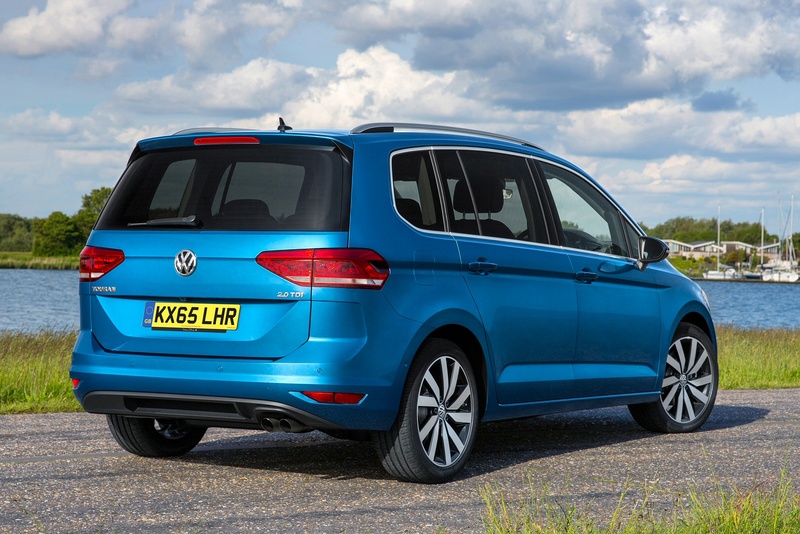 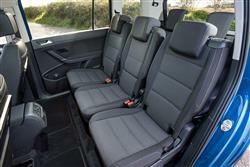 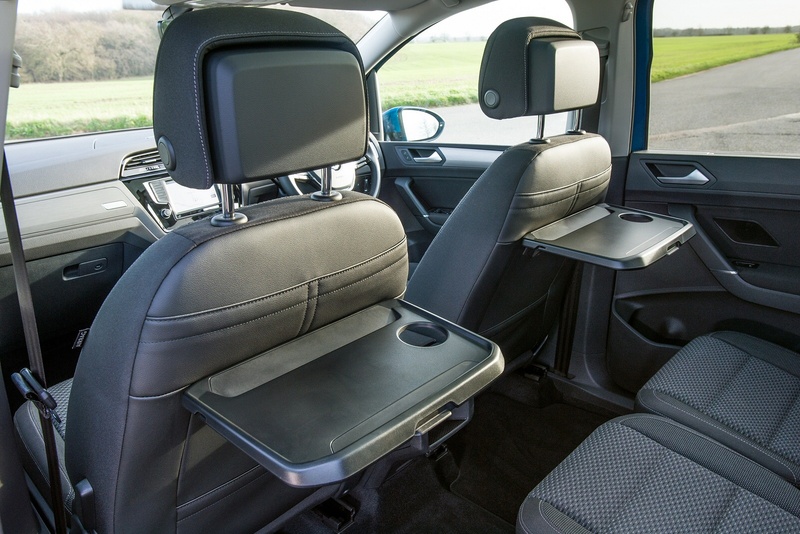 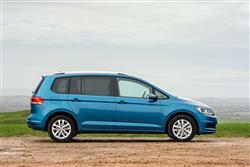 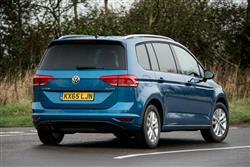 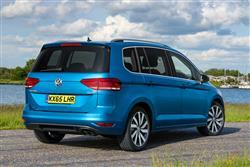 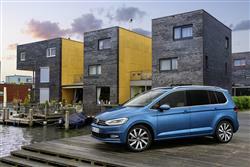 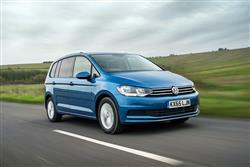 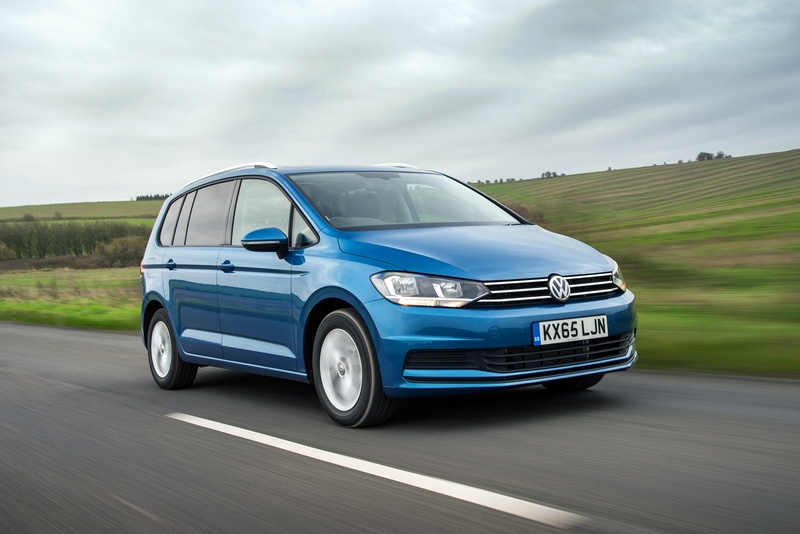 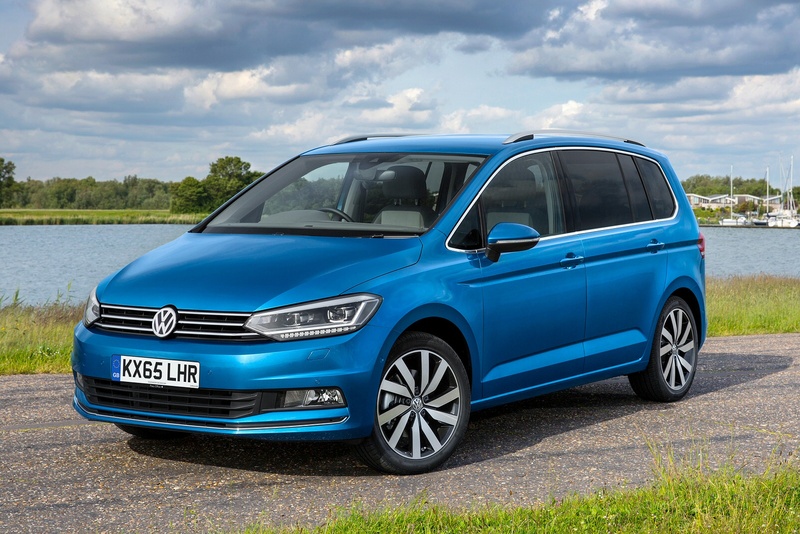 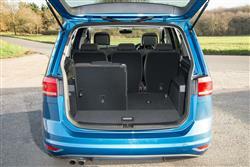 See more reviews in our Volkswagen Touran independent review section.